Gold Eagle’s International Department supplies quality products with exceptional service. We are in the process of full compliance with REACH (Registration, Evaluation, Authorisation and Restriction of Chemicals). Our goal is to ship orders 100% complete within 72 hours of receipt of payment. We are pleased to offer assistance in arranging the transportation of your order to your warehouse door, including all of the required shipping and export documents needed to clear Customs and meet your country’s regulations and procedures. Further, we can create a customized program to offer country-specific product labeling and marketing support under certain terms and conditions. Do you have a warehouse in a country outside of the USA? 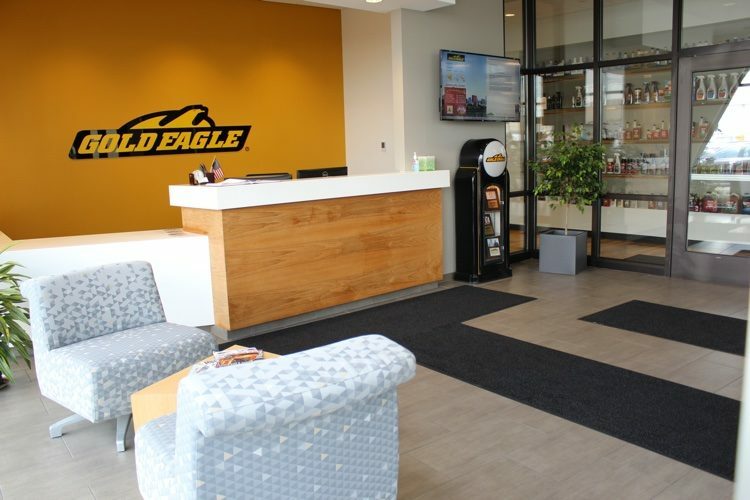 Gold Eagle seeks stocking distributors with warehouse facilities and a field sales force, with preference for those with proven marketing capabilities. Openings in the following countries: Argentina, Brazil, Chile, Hong Kong, India, Indonesia, Italy, Japan, Philippines, Panama, Poland, Russia, Singapore, Thailand, Vietnam, and West Africa. Interested parties may contact International Sales using the form below. SMS Superyacht Marine Supplies International Ltd.
SMS Superyacht Marine Supplies International Ltd..